Join us, as our project partner The Trust for Public Land and Friends of the QueensWay take the lead in hosting a Forest Park BioBlitz project this year as part of the annual 2018 City Nature Challenge. On this Saturday morning, we will gather community members, students, citizen scientists, park enthusiasts, stewards and more to join us as we document plants and wildlife via photographs that will be uploaded to iNaturalist, an app that has logged 8 million verifiable observations of over 146K speciies over the last 10 years shared by community members across the world. 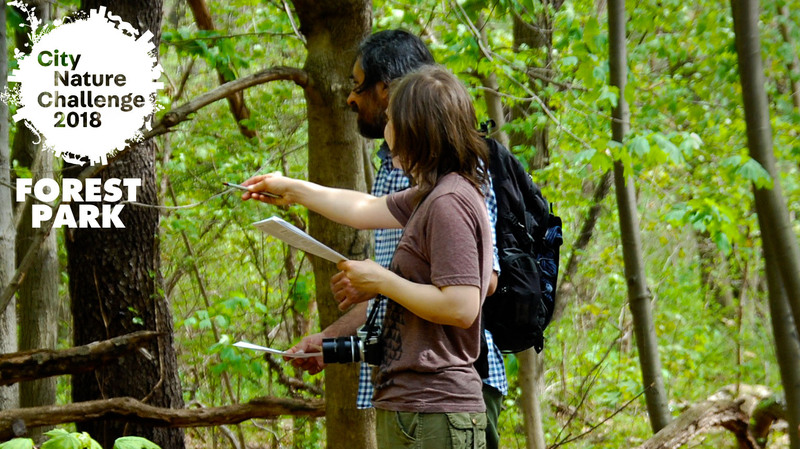 We have the opportunity to contribute such observations in Forest Park that may be used for research purposes. *Location will be updated and shared after signing up.